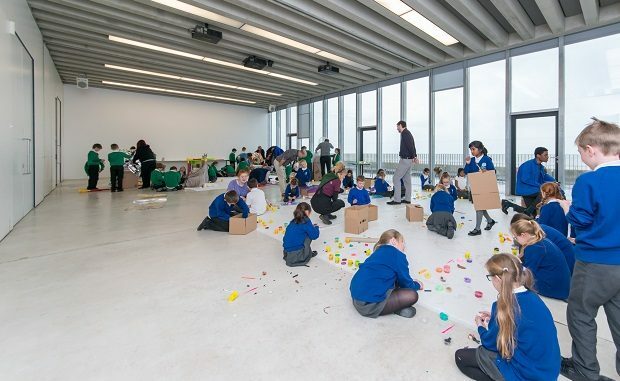 Sixty youngsters aged 7 to 9 took over Turner Contemporary yesterday (November 20). The event celebrated Universal Children’s Day, as part of Pioneering Places East Kent programme. The children directed artists to create their visions for Ramsgate, designed a special menu for the café and built impressive structures using their choice of materials. 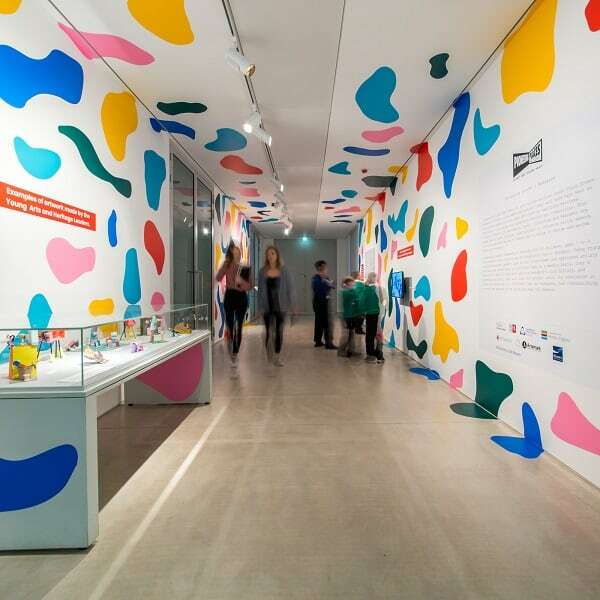 As part of Pioneering Places East Kent and the national Great Place scheme, the gallery is working with children from Ramsgate Arts Primary and St Laurence’s Junior Academy. The Young Arts and Heritage Leaders will explore Ramsgate’s rich history with artists and heritage researchers, who they recruited. They will lead the project until its conclusion in 2020, collaborating with Turner Prize winning collective, Assemble and a major new artwork will be commissioned and installed near Ramsgate harbour. Karen Eslea, head of learning at the gallery,said: “The atmosphere at Turner Contemporary has been electric. The Young Arts and Heritage Leaders took over the galleries with creativity and imagination and transformed the space in ways that we could never have predicted. “They have tremendous capacity to inspire all of us and create great places. At a time when the Kids Rights Index, which ranks how countries improve children’s rights, revealed that the UK’s current global ranking is 173 out of 182 countries, and over 4.5million children in the UK are in poverty, this work has never been more important. 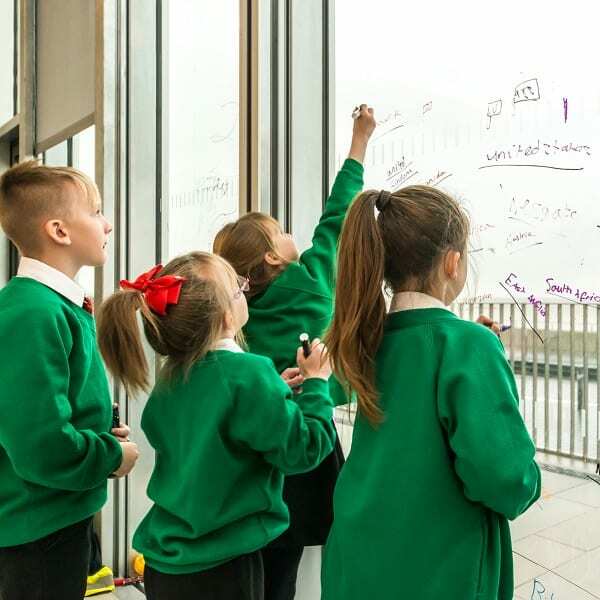 An exhibition exploring the project’s theme of place-making and children’s leadership has opened at Turner Contemporary and will run until April 7. It includes examples of work made by the children and films documenting their experience on the project so far. Entry is free. 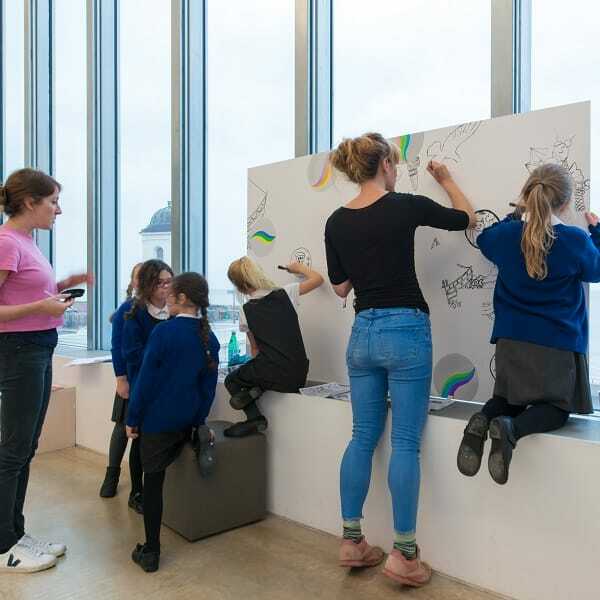 The work builds on Turner Contemporary’s child-led project Art Inspiring Change which took place in four Margate primary schools and involved 69 pupils last year. The pupils reimagined 4 key sites across the town and transformed them with art, resulting in a town wide takeover day.